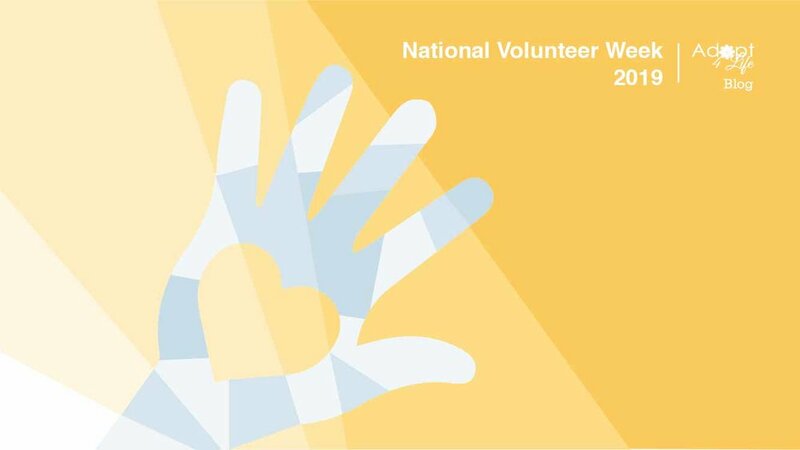 Over the past ten years that I have lived in Ottawa, I’ve volunteered for various non-profits organizations, all of which have brought joy to my heart. However, being a volunteer for Adopt4Life brings me a different kind of happiness, because this is a community that my family now belongs to—and always will. It has only been two and a half years since my family was formed through adoption. In that short time, Adopt4Life, a community that consists of families who uplift and support each other, has become part of our foundation. 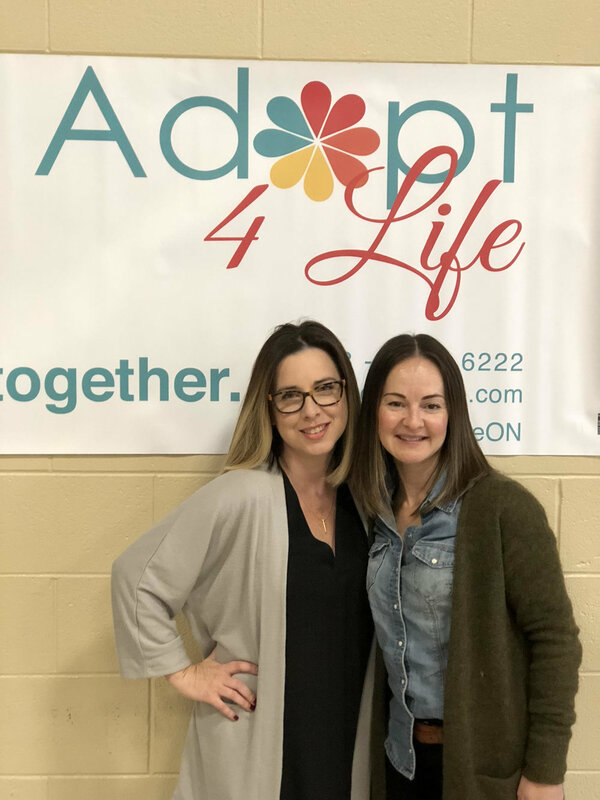 I’m a volunteer event planner for Adopt4Life, and there are several reasons why I offer my time and services to this organization. First and foremost, the best way I can express my gratitude for all that Adopt4Life does, is through giving back. Secondly, the remarkable leaders in this community have created a sacred and safe space for parents to share their experiences and seek support. This is invaluable. By belonging to this community and planning events I have formed solid and irreplaceable friendships with women and men who ultimately understand the world of adoption and our unique parenthood journey. For this I am beyond grateful. Another important factor (if not the most important one) is the pure joy it gives me to watch all the beautiful children, including my daughter grow up together and form their own bonds. It is my hope that these relationships among our children develop into lifelong friendships.